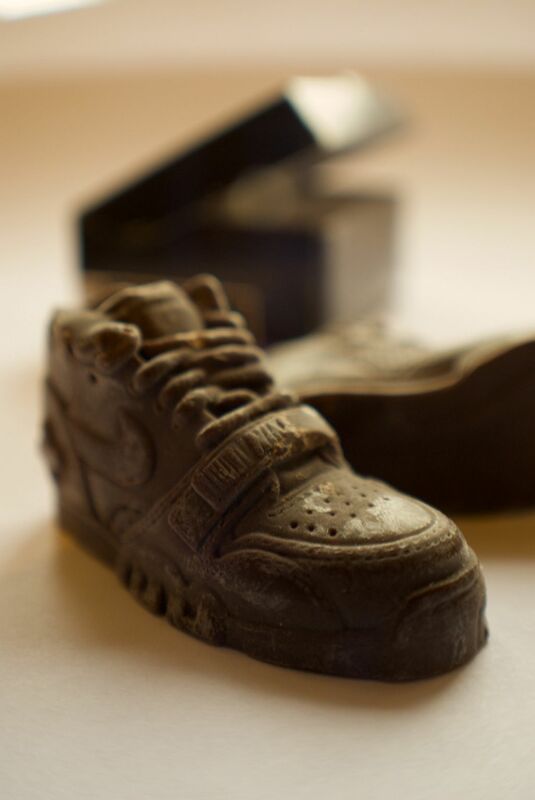 These chocolate sneakers Were made for the 25th anniversary of the Nike Air Force. 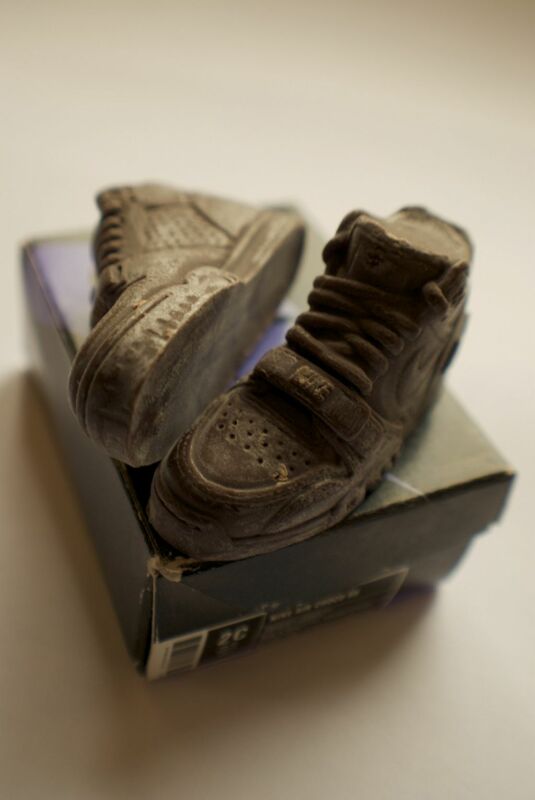 They look cool in dark chocolate. 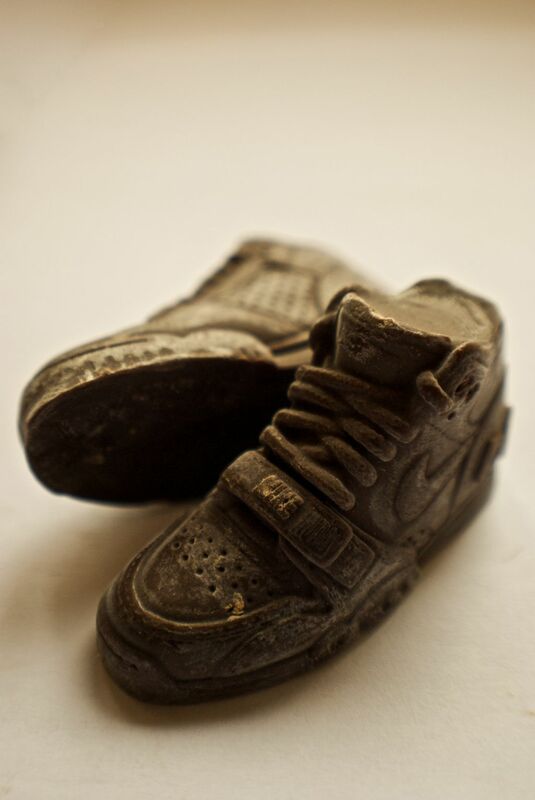 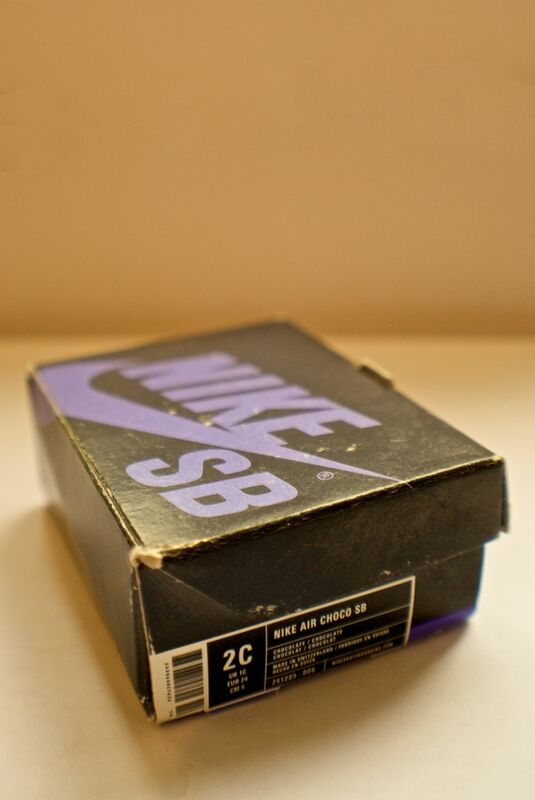 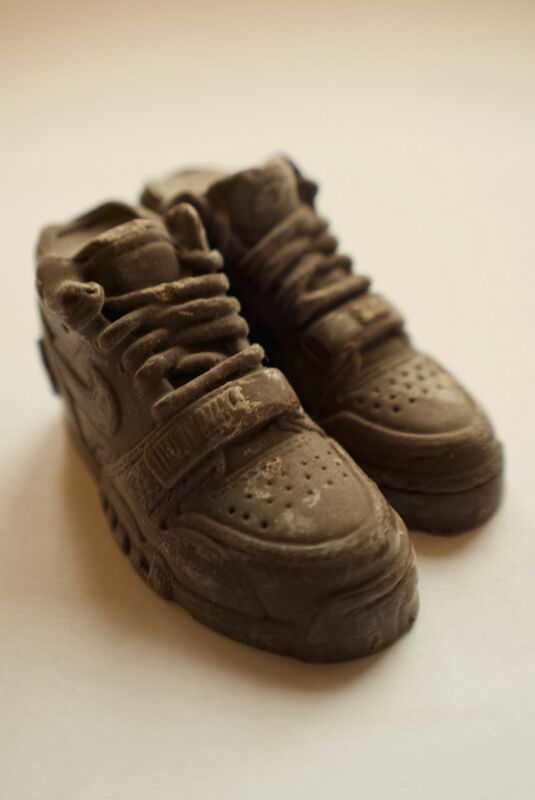 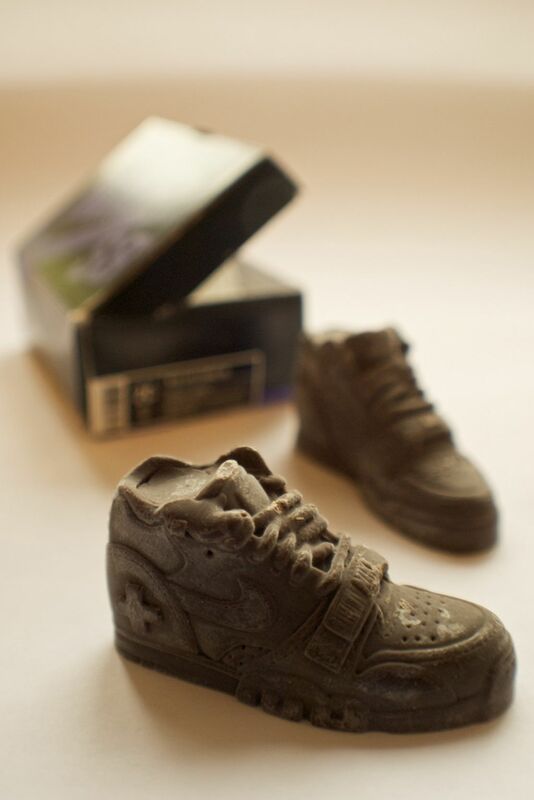 In chocolate are 3 models of Nike: Nike Dunk, Air Trainer, and Blazer.